The Crystal Palace striker has never been able to stamp his mark on the Eagles team despite the South London Club unable to find a prolific forward. Gayle arrived from Peterborough in 2013 for a fee believed to be in the region of £4.5 million. He has been able to find the net on occasions despite never getting a run of games in the side. With Hull lacking goals, they could do with a player like Gayle who can find the net and use his pace and technique to be able to cause problems for defences. He also may need a new opportunity to fully prove himself. With the Englishman likely not to be high in the pecking order at Palace, Hull may not need to make too high of a bid in order to gain his services, particularly if Crystal Palace look for a striker themselves. Again another striker, Murray I’d imagine will be surplus to requirements with Bournemouth having the likes of Afobe, Wilson, Grabban and King as their striking options. These players are more suited to Eddie Howe’s style which has resulted in Murray getting very few games under his belt in recent months. He has proven he can score goals in the Premier League with his style more likely to suit Hull’s. The former Brighton man can act as a target man and bring midfielder’s into play as well as trying to be a threat. While I don’t think you would want to solely depend on this forward for goals, he could be a useful addition in trying to resolve the clubs goal scoring problems and is certainly a realistic target. 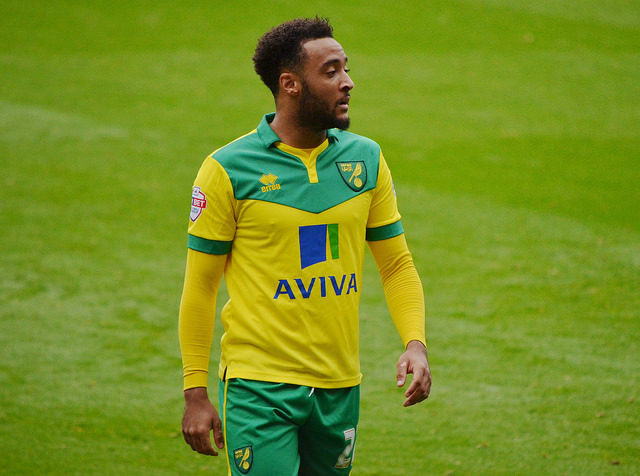 With Norwich relegated, you would suspect a few clubs will be eyeing Nathan Redmond with the 22 year old showing some good moments again for Norwich. Hull could do with some more flair on the wings and this move would provide greater depth for the squad. Elmohamady usually operates on the right side but this could be too defensive throughout the whole season so another option is more likely to be able to change games. Over the 38 games, Bruce will have to mix things up and Redmond would be the perfect signing for the club with the former Birmingham player just 22, he will have bags of potential meaning a deal would be great value for money. Hull fans, what do you make of this list? Are there any other names you would like to see arrive at the club? Let us know in the comments below!